Oh, may I beg a little?? Please, please, please make a tutorial for the howl at the moon outfit. 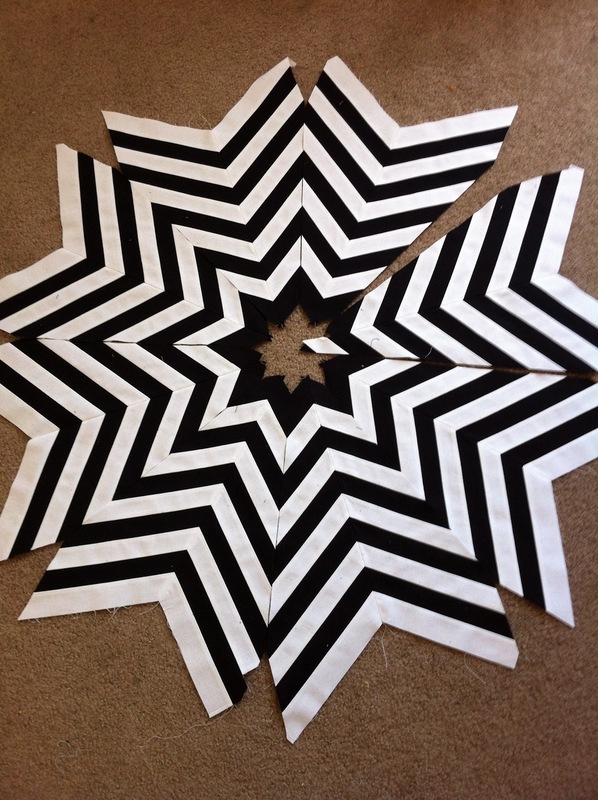 I love it and would love to make it for my son. I thought this skirt was incredible, such an inspired mix up of the pattern. It was definitely worth all the effort. Are you kidding? This is absolutely gorgeous. Perfectly sewn...I am drooling! 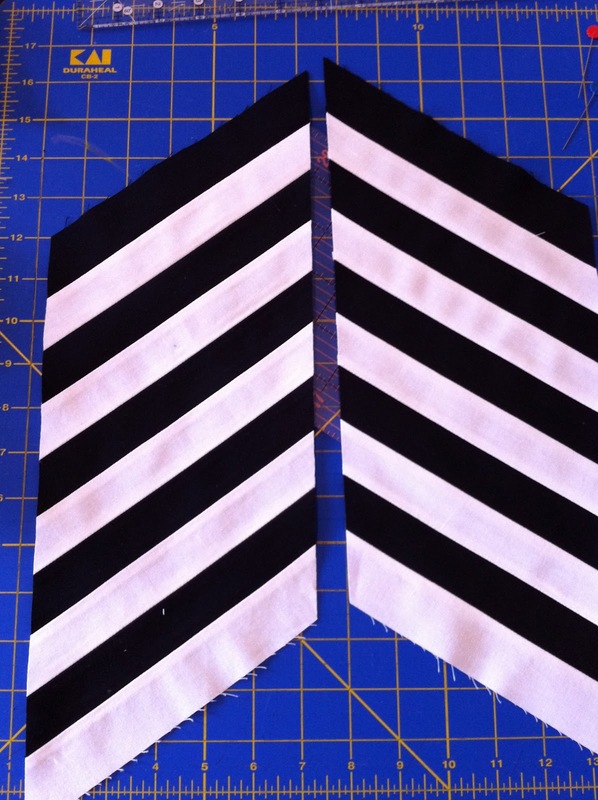 I just did your waistband for a skirt I just made! It's at the bottom of the post. Thanks for the help!! Can the same direction be used to make one for an adult? 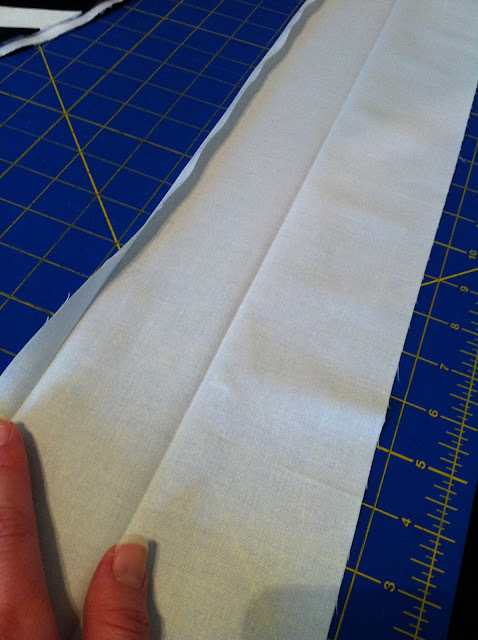 You don't have to "hem" it, here's an easy trick. When you have the lining piece laid on it (right sides together) you can sew around the outer edge, clip and turn, press all before placing the waistband on. 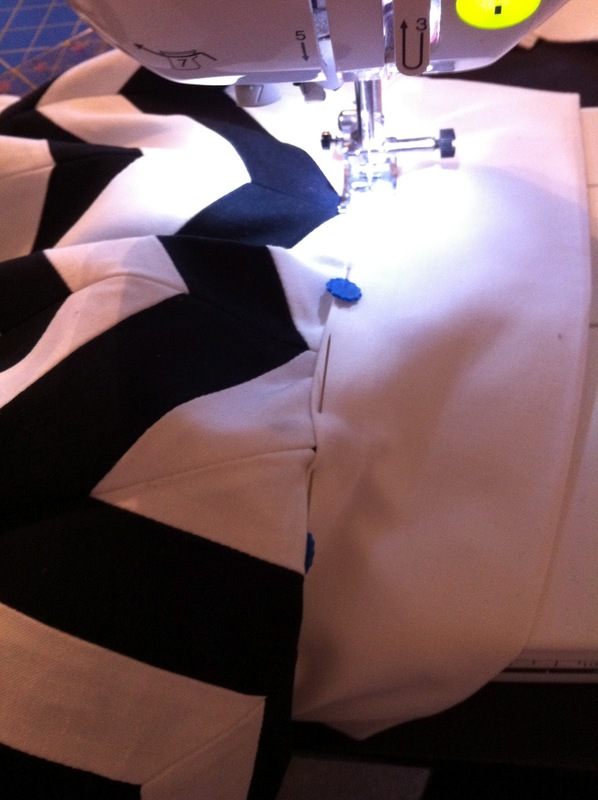 Once you have the waistband on, your skirt is already hemmed. 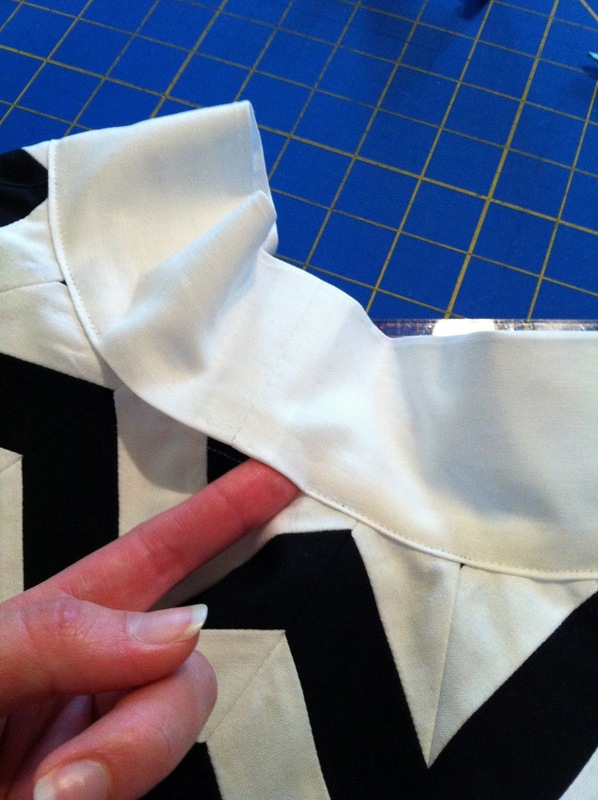 I prefer to serge the hem so there is no need to clip seam allowance before your turn garment right side out and it is simple to press around the edge of hemline. Any time you can simplify something, I'm all for it. Just wish that I had a little girl to make this for. 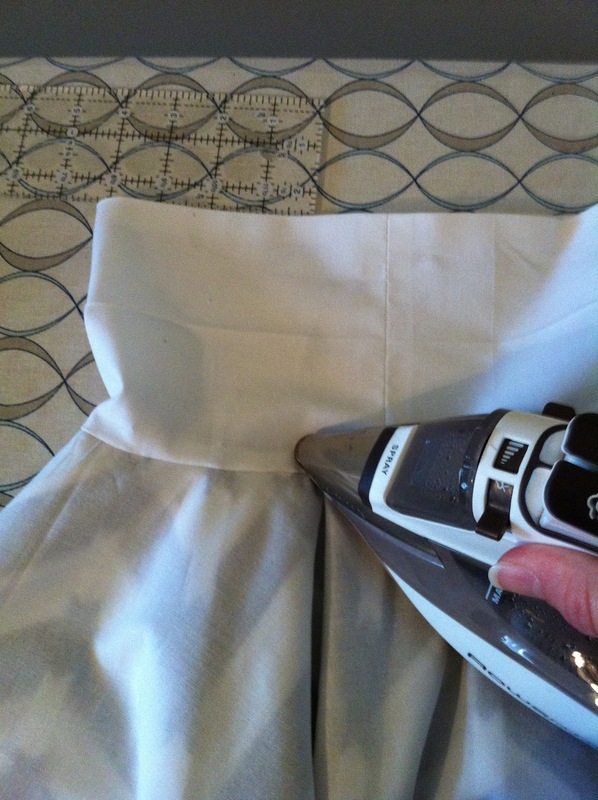 Cool skirt, Here's a tip - you don't have to hem after waistband. 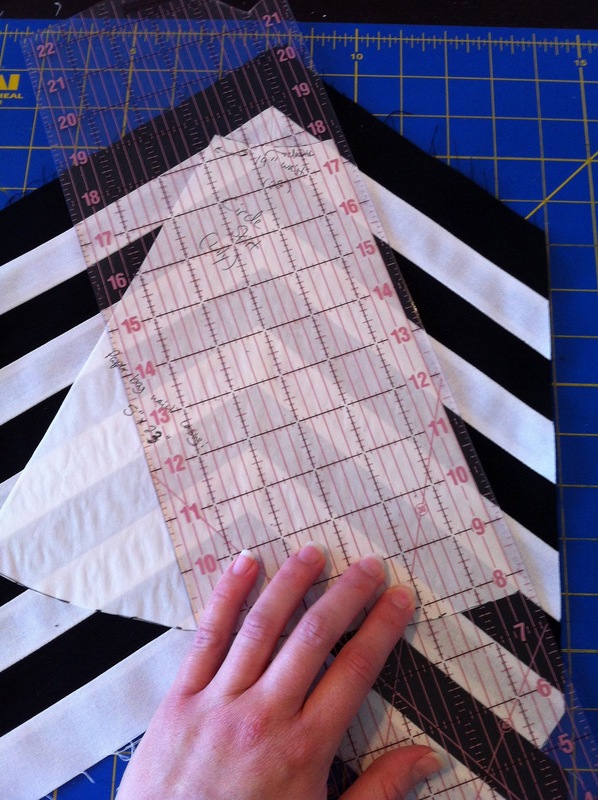 You can do it before attaching the waistband. When you have the lining and skirt together (right sides together) sew around the bottom edge of the skirt. (I like to serge around the edge, makes it easier to turn). 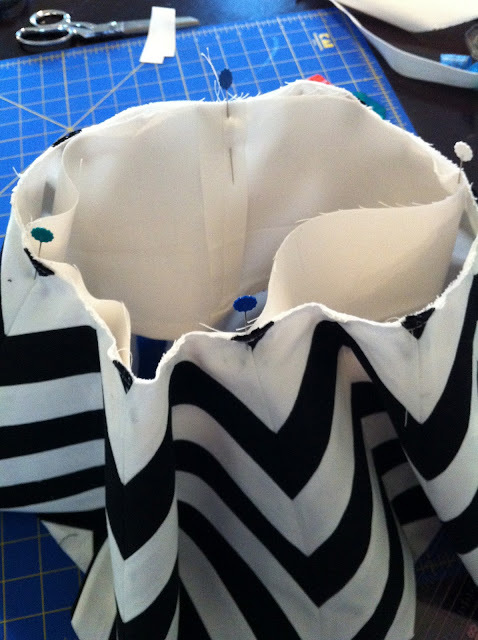 Then turn the skirt right side out, press and attach waistband. 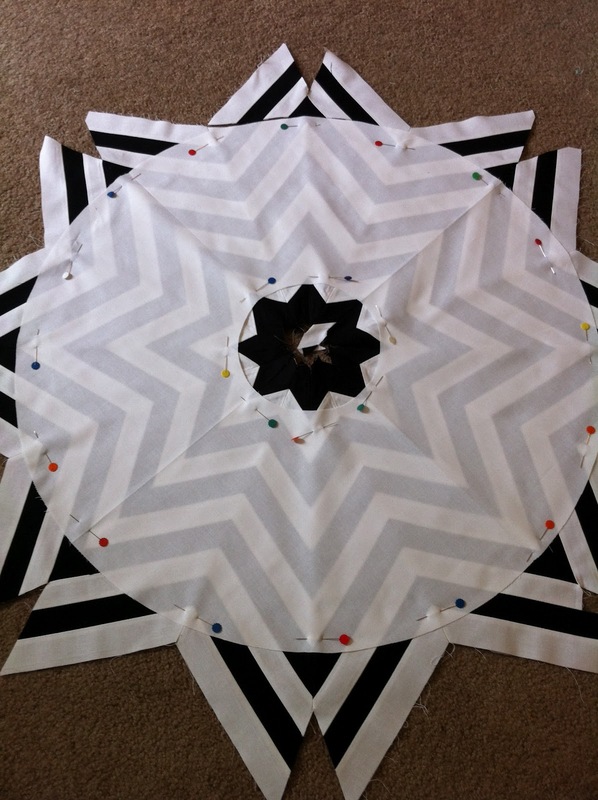 This makes it easier to hem the skirt. 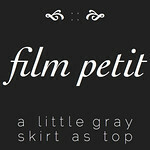 This is a very cute skirt I only wish that I had a little girl to make it for. Great job. 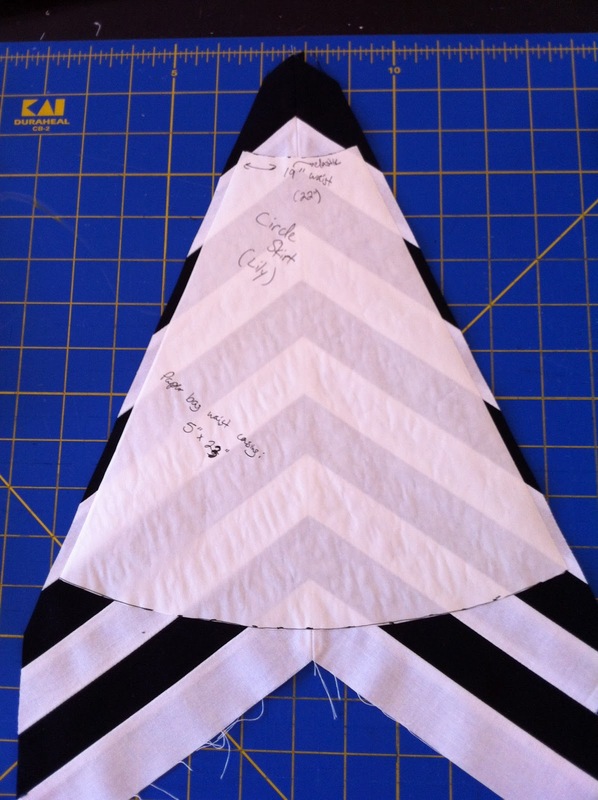 I am always trying to find ways to simplify the sewing process, hope this helps someone. 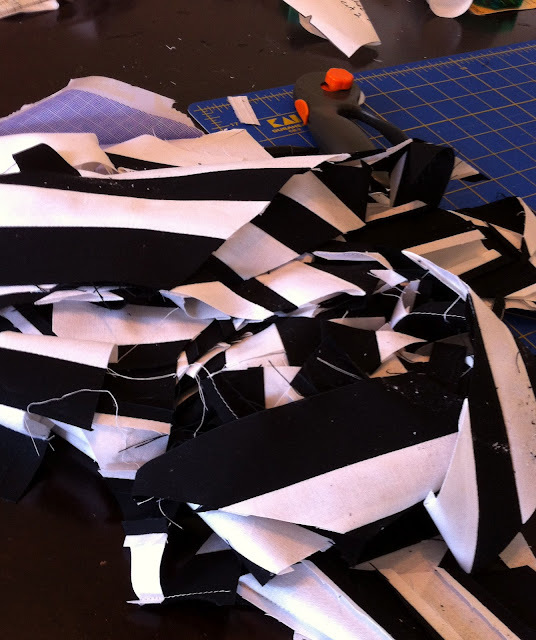 Wow, this would be a great use of some pre-cut strips that were given to me. 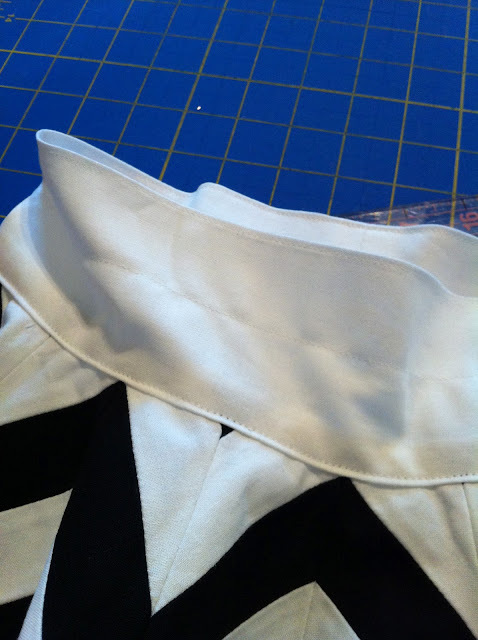 And Joyce, I agree with you about the use of the serger on the lower hem before the waistband is on. I have boys but I know a couple of girls that love to be my guinea pigs for things like this. Let's see if they like this pattern. 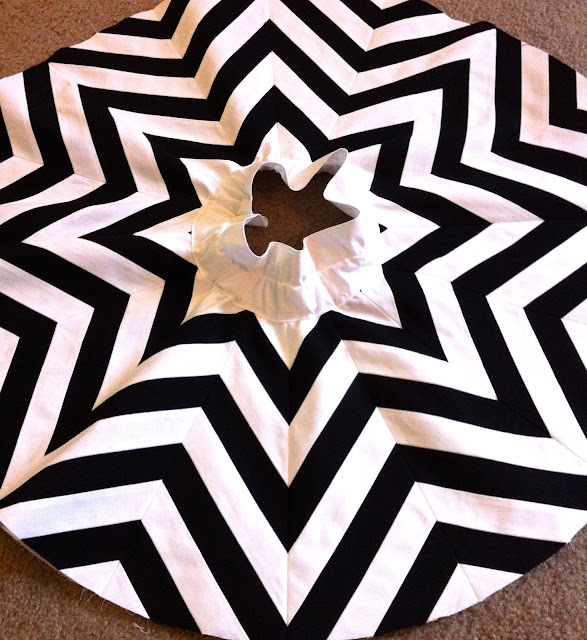 I love it and it would look so great on my daughter who is very small and loves eye popping clothes and this really pops. Oh, it would also look cute on my great granddaughters, they are cousins ages 4 ,5 and 6, make the strips narrower and what a trio they would make. Of course I would probably be batty by the time I finished. GENIAL, FELICIDADES Y GRACIAS POR COMPARTIRLO!! GENIAL ME ENCANTA, GRACIAS POR COMPARTIRLO!